This is especially true for our children. There is now an expanding body of research which links time out in nature to better health and childhood development and yet few parents are aware of this. Good luck and may the force of nature be with you! 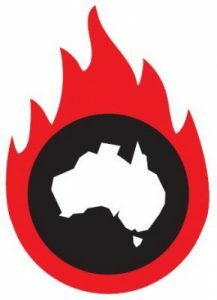 The story was first published in the Bub Hub on 22 January 2016. There are many resources to help parents get their kids outside into nature. In most Australian states there are nature play organisations and Bush Kinder is gaining traction too. One terrific resource is the Royal Botanic Gardens Victoria 50 things for kids to do brochure. For a lighthearted look at the lack of nature in the lives of today’s children, check out the English film, Project Wildthing. 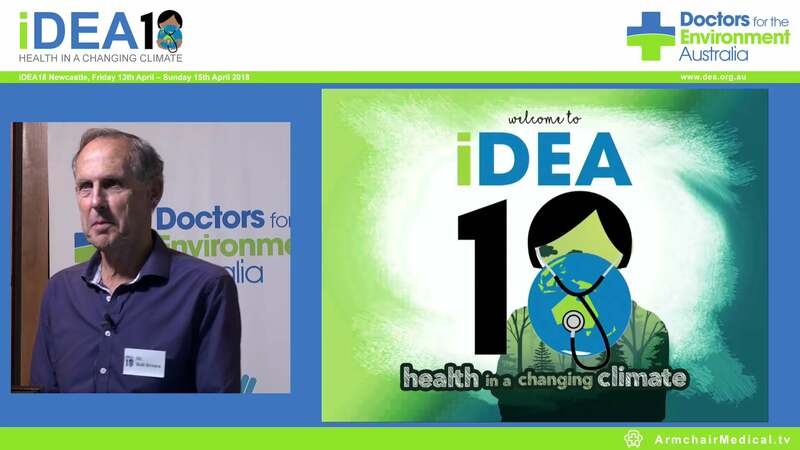 Dr Dimity Williams works as a GP in Melbourne, is the Biodiversity Convenor for Doctors for the Environment Australia and a Co-Founder of the Kids in Nature Network.